"Eat Dirt You Corporate Lackey!" 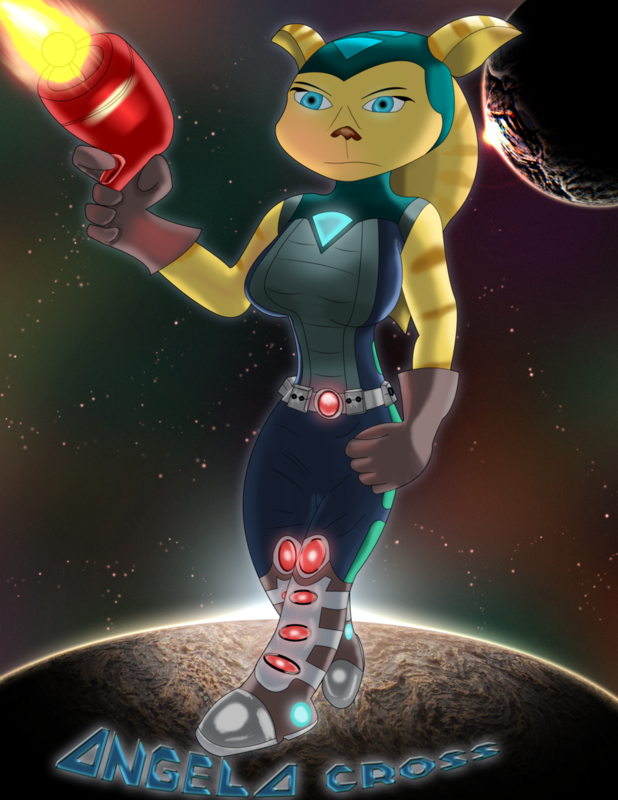 My fav gal for the Ratchet & Clank series. Character belongs to Insomniac Games.